5Allenzplus: Believe... 31 days of five minute free writing. Just because I believe it, doesn't make it true. And when true, even if I don't believe, is still true. 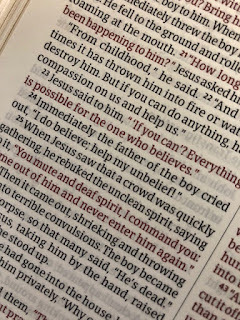 One of my favorite verses when we were going through infertility was in Mark 9:24, where the desperate Daddy said to Jesus, I do believe - help my unbelief. This is me. Everyday. Always. I want to believe so much that mountains move. 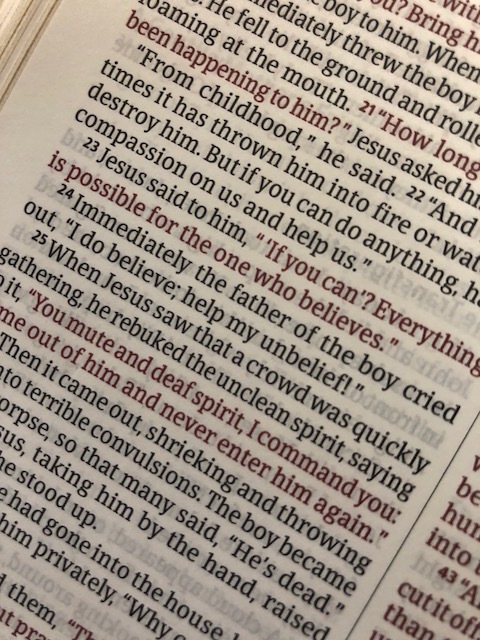 But that ugly friend, unbelief shows up and I get all confused when Jesus said everything is possible for the one who believes. And it is so tempting to fall into the thought that I hold the power of if I believe hard enough I can change what is true. Like God ordered our days before we were born and He is in control of all things. Not me. So, I find peace in knowing that what is true, God's sovereign plan, is not shaken. It is true, whether I believe it or not. 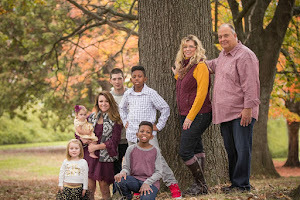 So, when someone I love desperately dies from an ugly disease, the pressure is not on my lack of faith in believing; but knowing God's plan is greater. Even when I cannot come close to understanding it here. I believe Jesus is the Son of God and in His name is power. I believe God is the Father, who always was and always will be. I believe the Holy Spirit comforts me, helps me, and goes to God with my hearts cry when I can't make sense of it. I believe these Three are one. I believe Jesus is coming back.